For an elegant, stylish ride, choose Kent Atlantic Limousine. 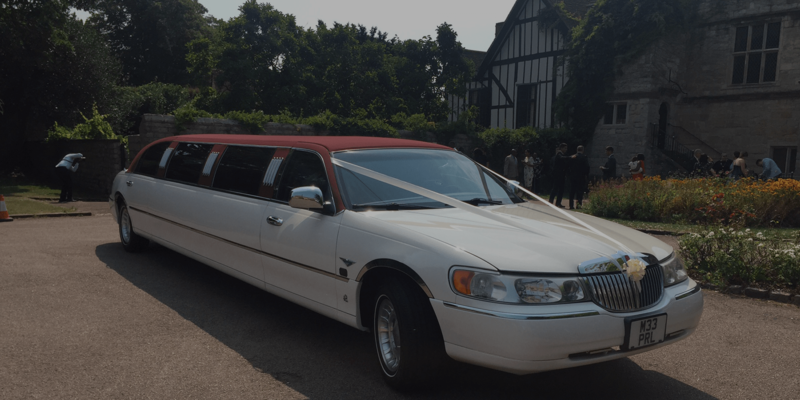 We offer limousine hire in Westerham, supplying a wide range of vehicles for any occasion. We pride ourselves on our exceptional customer service and dedication. We always put your needs first, listening to any concerns to give you a personalised limo experience. Your limousine will arrive exactly at the agreed upon time. All arrangements are flexible and work around your schedule. If you have any last minute change of plans, simply give us a call and we will see what we can do to help. All our vehicles are well maintained and sparklingly clean. Our limousines are regularly washed and polished, with plush interiors and a crystal-clear, state-of-the-art sound system so that you can start your evening on a high note. 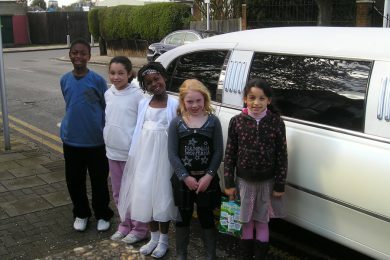 Birthday parties – Feel extra special on your birthday and hire an elegant limousine for your celebrations. We can arrange our limos for you both day and night. Weddings – Make a grand entrance or be whisked away to your honeymoon destination with a Kent Atlantic Limousine. We offer the perfect ride for newlyweds to travel in style. 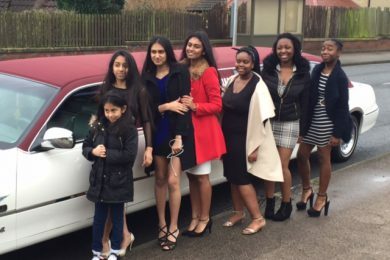 Prom nights – Give your teens and their friends a grand entrance with a stylish ride. Our limos set the right mood for a night full of fun. 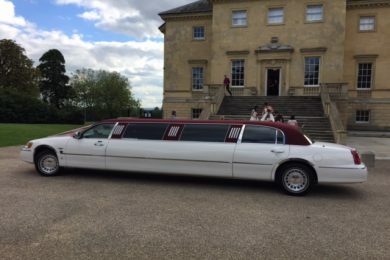 Corporate – A limousine hire in Westerham is just what you need to impress clients or to celebrate a special company milestone. 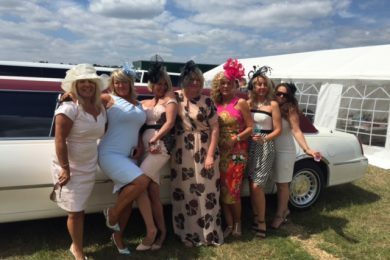 Hen Parties – Enjoy an amazing night of partying and drinking with the girls before the big wedding. 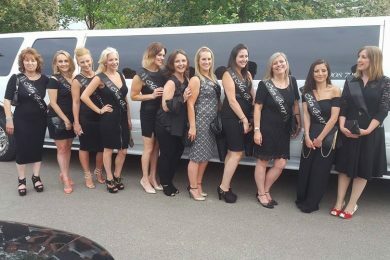 Our limousines are ideal for larger groups – enjoy champagne, good music and special laser lighting for a fun night out. 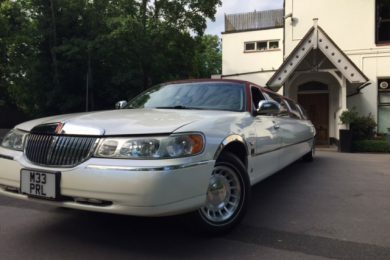 Kent Atlantic Limousines has an impressive selection of beautiful limousines that truly set the standards for limo hire. The star of our fleet is the eye-catching, red-roofed Lincoln, which is just one of two in the United Kingdom. Larger groups can enjoy a ride in our Ford Explorer 4×4, which can seat up to 13 people. Travel in style with Kent Atlantic Limousines. Request a quote today. As we are local to Westerham we can provide the lowest prices available. Our drivers all know the Westerham area very well so getting to and from your destination will be no problem.